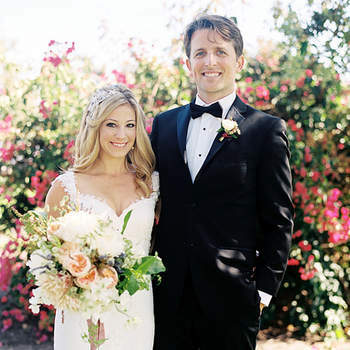 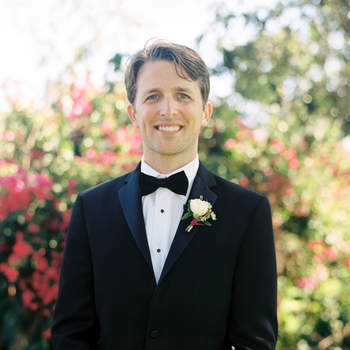 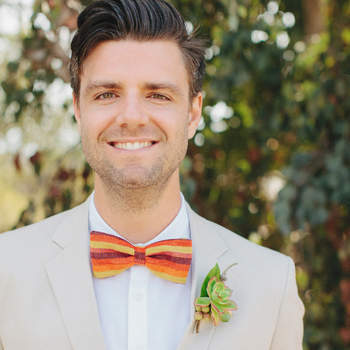 We love a handsome groom in a super suave suit. 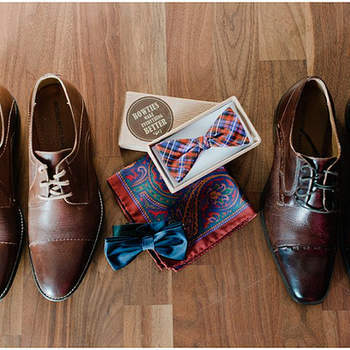 And what better way to complete the groom’s look than adding the final touches and choosing a bow tie! 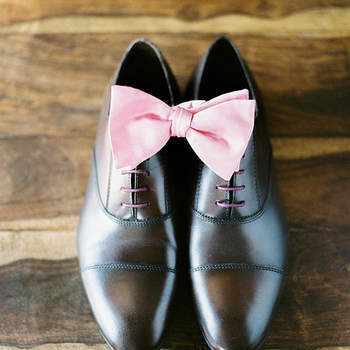 A classy accessory that allows a groom to bring in some personality to their wedding day look, but remaining ever so sophisticated and entirely on trend! 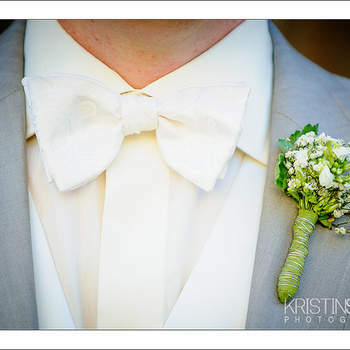 Bow ties definitely make for a dapper looking groom, one with style and rocking the latest trends in menswear. 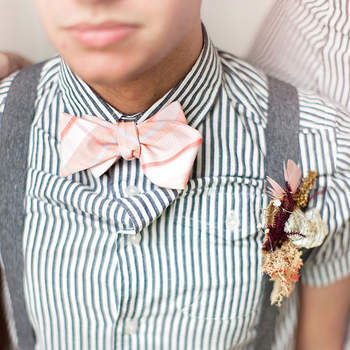 We’re loving the fact that bow ties are having their moment to shine! 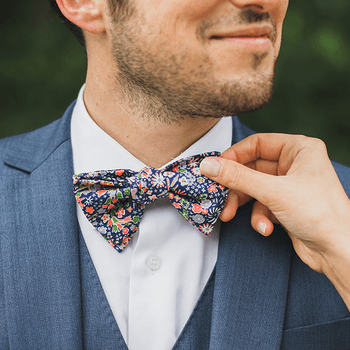 This year sees grooms steering away from the traditional tie and opting for a more fun and creative bow ties, which we absolutely adore. 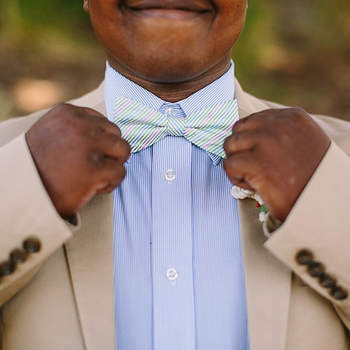 From a more casual bow tie that injects some fun into the wedding day look, to the classic tux look; every bit formal and smart, we think they look on point! 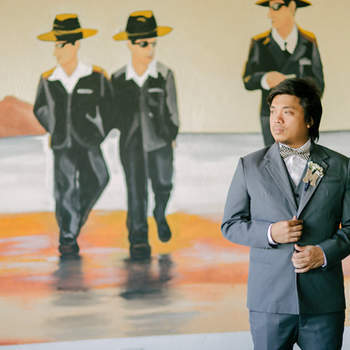 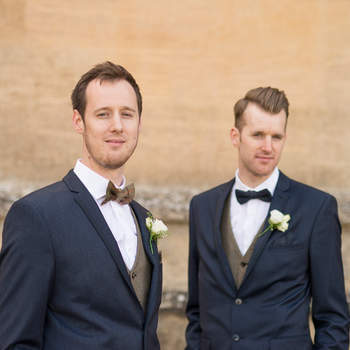 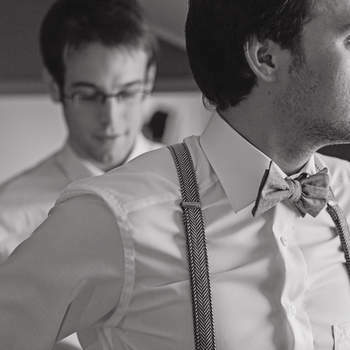 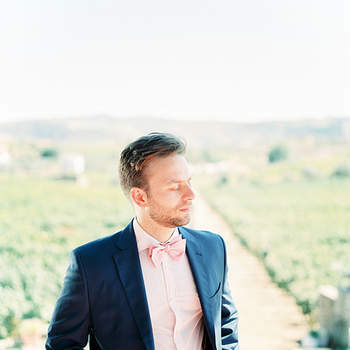 Grooms can sometimes be overlooked on a wedding day, but not these cool fellas. 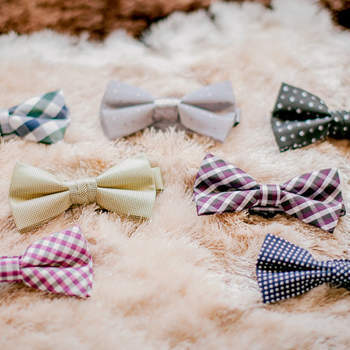 Take a look and pick out the one for your handsome hubby to be! 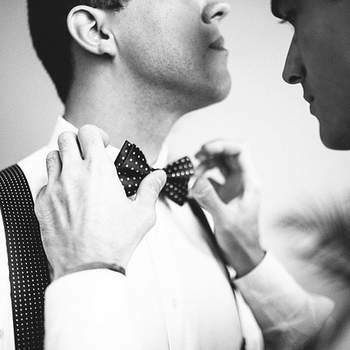 Every groom has a different style, and a different aim for how they want to look on their wedding day. 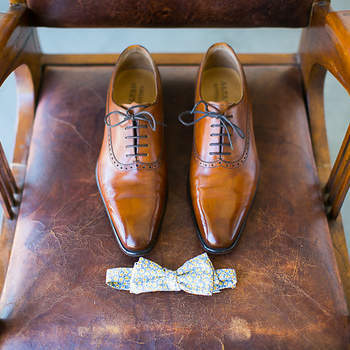 How the groom looks is as important as the bride, so check out our top tips on how to accessorise, and ensure you look stylish and fashionable. 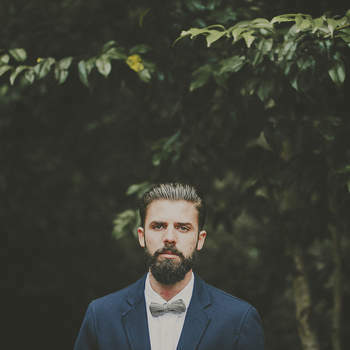 Grooms with beards: Love it or shave it? 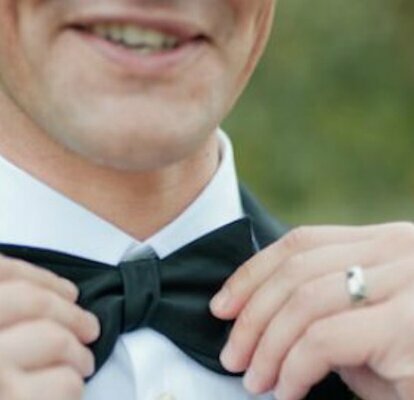 Some women love it, others much prefer a clean shaven man, especially for his wedding day, it all completely depends on the person, their style and what type of facial hair we're talking. 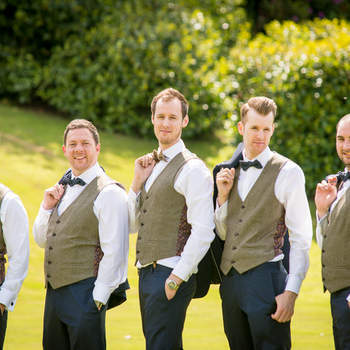 It's not all about the bride, so check out our gallery full of inspirational groom styles you are bound to love. 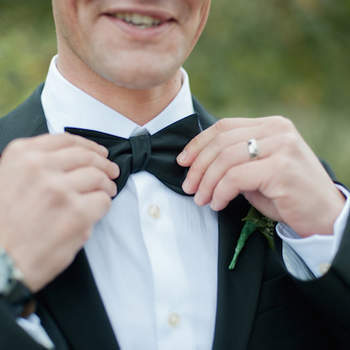 10 of the most common fibs all our men tell us at some point...especially number 9! 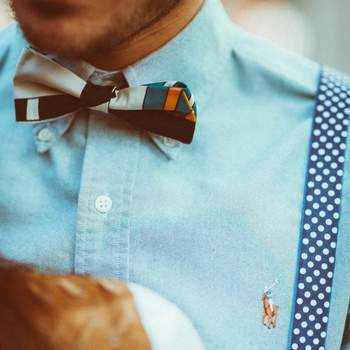 Maybe its so you can hear what you want to but, the fact is that men have learned their lies well to use them when you least expect it.